With the New Year comes new lineups from car manufacturers, and Lincoln drivers have a lot to look forward to. Ever since they revived the Lincoln Continental, critics have been paying attention to moves made by Lincoln. They’ve proven that you can make an old classic innovative, and return to form with elegance and tradition. Below are some of the most notable changes you’re going to see in the 2018 Lincoln models. The Lincoln MKZ gets some trim changes in 2018, bringing new options to the mid-size luxury sedan. It comes with two engine choices, a 245 horsepower 2-liter four-cylinder as well as a twin-turbo 3-liter V6. There’s also a hybrid version available if you want to cut down on your gas consumption and drive an eco-responsible vehicle. The 2018 Lincoln Continental is largely unchanged from last year, based on the strength and popularity of the Lincoln Continental since the company rebooted its flagship model. However, it will now be based on the same platform as the Lincoln MKZ, despite inheriting most of its features from 2017. A few exterior changes like the mesh grill with embedded logo on the front end, a new bumper, and LED headlamps provide an updated look. There are also some interior touches, such as soft-touch plastics and leather seats that give the cabin an even more luxurious feel – quite the accomplishment in what’s already one of the most elegant interiors around. 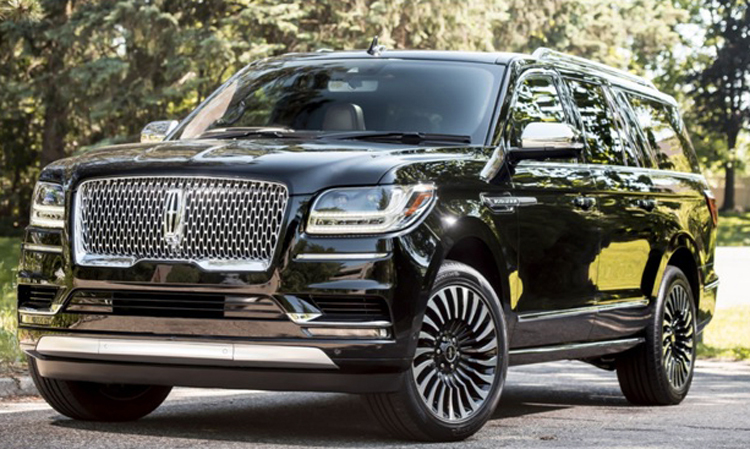 The new Lincoln Navigator is a sight to behold, surprising many with dramatic stylings most thought the company would leave out in the shift from concept to reality. The front end was taken almost directly from the concept with a brazen new grille and the Navigator has been almost entirely redesigned. Based on the F150 frame and given an aluminum body, it’s got strength and durability. The infotainment inside could keep any family happy during even the longest road trip, with a 4G LTE modem and WiFi hotspot that can support up to ten phones and tablets at once. No one will get bored in this vehicle. Now that you’ve seen some of the major changes coming to Lincoln this year, you just need a dealership where you can check out the newest Lincoln cars and get a great deal. Do your research online before heading in. Take a tip and head to a local, family-owned dealership that’s got proven staying power. If you’re in Toronto, Mississauga, or Brampton, you’re in luck with Colony Lincoln, a dealership that’s been selling Lincolns in Brampton for 45 years. They have a full service centre and sell Lincoln parts and accessories for the interior, exterior, wheels, and electronics. Get a fully-equipped Lincoln with remote start, a DVD system, and vehicle security at a dealership like Colony Lincoln. Staying local is a great way to get a better deal on a luxury vehicle for you and your family.